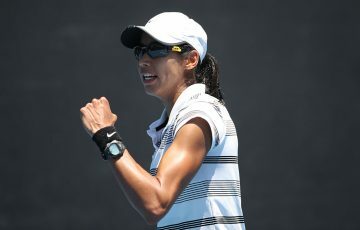 Australians Jarmila Gajdosova and Matthew Ebden are through to the Australian Open mixed doubles semifinals after a tense upset win. 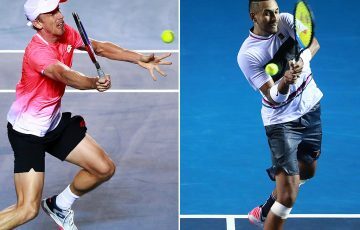 Playing together for the first time, the wildcard Australians saved one match point and needed three themselves to overcome fifth seeds Nadia Petrova, of Russia, and India’s Mahesh Bhupathi 6-3 3-6 [13-11] in their quarterfinal today. 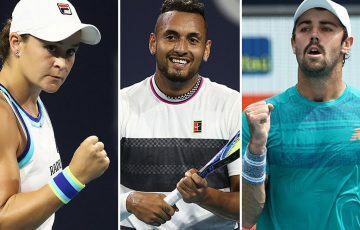 It was the second straight match in which they knocked out an Indian-Russian pairing, after eliminating second seeds Leander Paes and Elena Vesnina in the previous round. 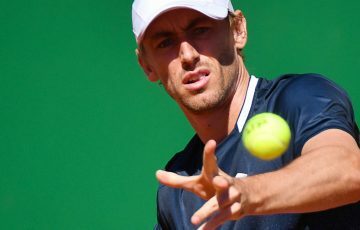 The quarterfinal was the first time the Australians had needed to win a third-set match tiebreaker, after straight-sets wins in their previous rounds. 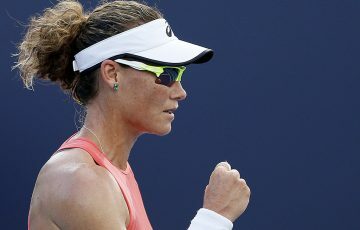 It was a desperate tussle, the Australians at one stage down 7-4 in the deciding tiebreaker and needing to save a match point at 9-10 on Gajdosova’s serve. They eventually clinched it on their third match point, but the first on their own serve, courtesy of a big first serve from Ebden. Gajdosova said afterwards that Ebden had kept her calm. “Matt’s [nerves] were much better than mine. He kind of held it up, he was very positive, which helped me to relax,” she said. 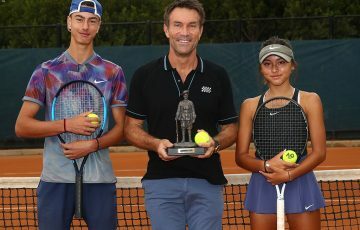 Having already made the semifinals at Roland Garros and the US Open in mixed doubles, Gajdosova will be looking to take her experience into the semifinal clash on Friday. 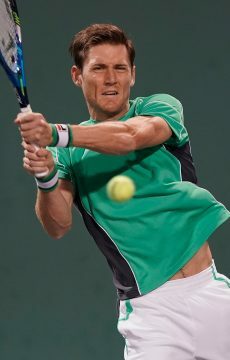 The Australian pair will meet Kazakhstan’s Yaroslava Shvedova and Uzbekistan’s Denis Istomin. 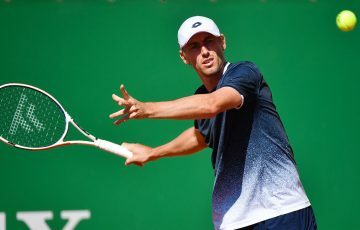 The other semifinal will be between Czech pair Lucie Hradecka and Frantisek Cermak and another Czech player Kveta Peschke, who is partnering Poland’s Marcin Matkowski.